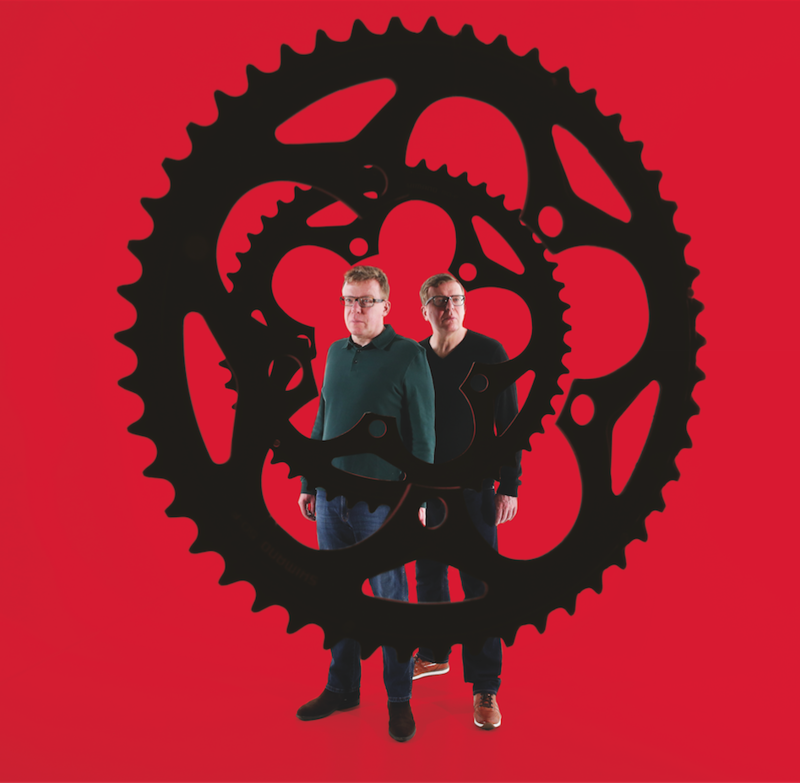 In the next 90 minutes over tea (Craig) and Diet Coke (Charlie), it’s clear The Proclaimers are closer to their blue-collar roots than pretty much any successful musicians this side of Bruce Springsteen. It’s not an affectation; more that the Reid brothers know how very different their lives could have been. It’s also worth remembering just how unlikely The Proclaimers’ break was. They’d first had the idea of forming a band after seeing Dexys Midnight Runners in Fife, blagging it backstage and persuading Kevin Rowland to fund their first demo. 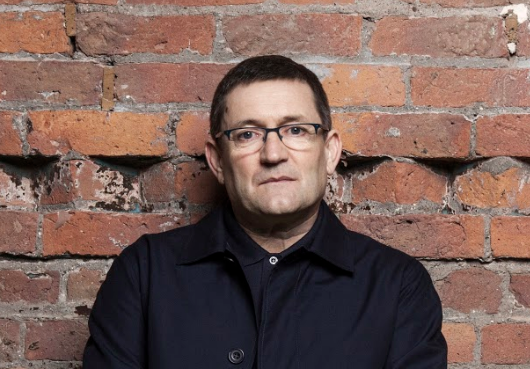 This was sent by a friend to The Housemartins, who were so impressed, they offered the unsigned duo the support slot on the tour for their second album, The People Who Grinned Themselves To Death. 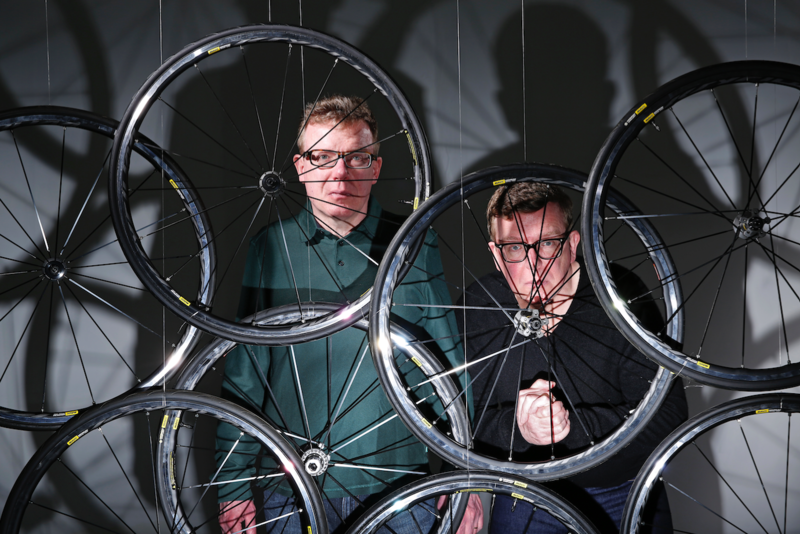 The Proclaimers are skilled at writing quirkily romantic songs, typified by the sweetly funny I’d Ask The Questions on new album Angry Cyclist. But, right back to the list of recently closed steel mills recited in Letter From America, the Reid brothers have also taken left-wing politics to the masses. You hear it in the title track of Angry Cyclist, an image Craig feels summarises the incoherent anger surrounding Brexit and Donald Trump. Last year marked the 30th anniversary of Letter From America reaching No.3, marked by an accompanying BBC documentary. Are the pair gutted they didn’t get Angry Cyclist out in time for the celebrations? 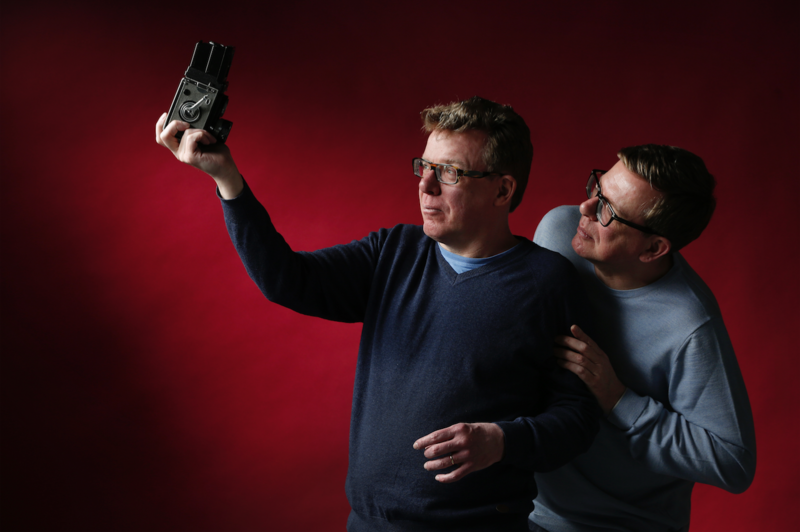 “Ah, we’ve long given up on the idea of more hit records,” says Craig, while Charlie chuckles beside him, then points out that, since Persevere in 2001, The Proclaimers’ career has been a model of efficiency: a new album every two or three years, with an accompanying lengthy tour. In the UK alone, there are 47 dates for Angry Cyclist. People certainly were, partly thanks to the musical Sunshine On Leith, which eventually became a well-received film starring Peter Mullan and Jane Horrocks. The musical began as a low-key project in Dundee, with the twins initially sceptical of its writer Stephen Greenhorn’s approaches. Craig picks up the story. 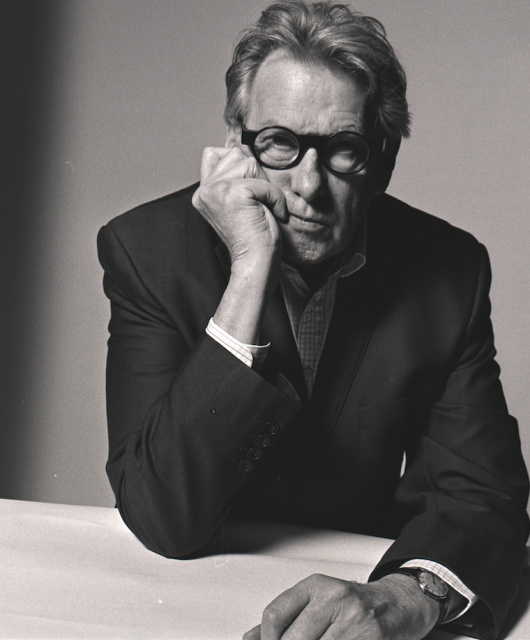 “I’ve seen four different productions and, hopefully, it’s going to the West End next year. It’s surreal, every time, especially seeing a woman sing my lyrics. You go back to where you were when you wrote those early songs, skint and unemployed, and you’re welling up!” He bursts into a wry laugh. 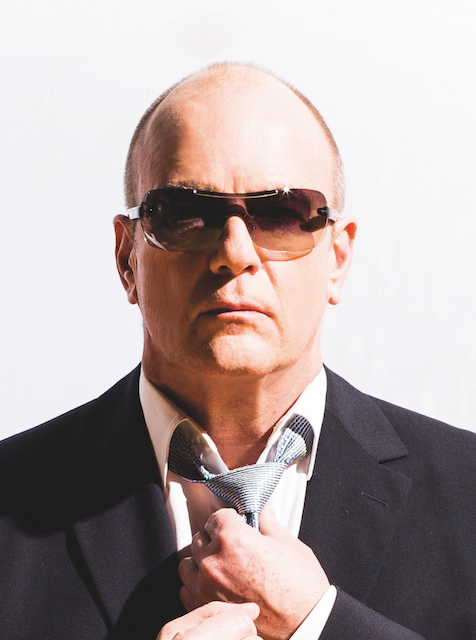 They’re also calm about the legacy of I’m Gonna Be (500 Miles) – one of the quickest songs Craig has ever written. “I’m just glad it happened!” he laughs. 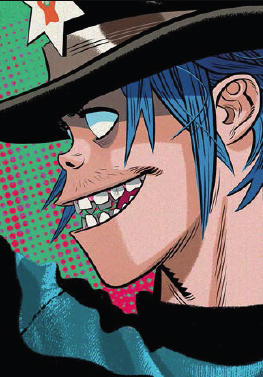 “Financially, it’s been fantastic, and that means artistically it’s allowed us to keep making the records we want.” Because it was written so quickly, Charlie points out they’ve learned not to question songs which arrive speedily. “If a song seems to write itself, you record it quickly, like we did with …(500 Miles),” he explains, before songwriter Craig adds: “because you can guarantee the next song won’t be so quick”.